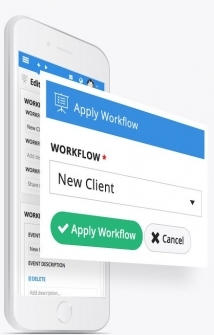 Easily create a workflow in 2 minutes! 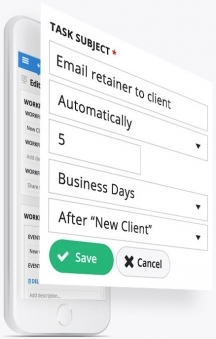 SAVE HOURS AUTOMATING TASKS & EVENTS. Save time. 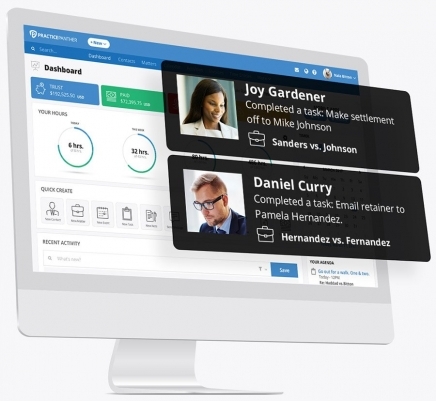 Automate your firm. Create a list of tasks and events you can use on any contact or matter in the future. Apply the template in one click. 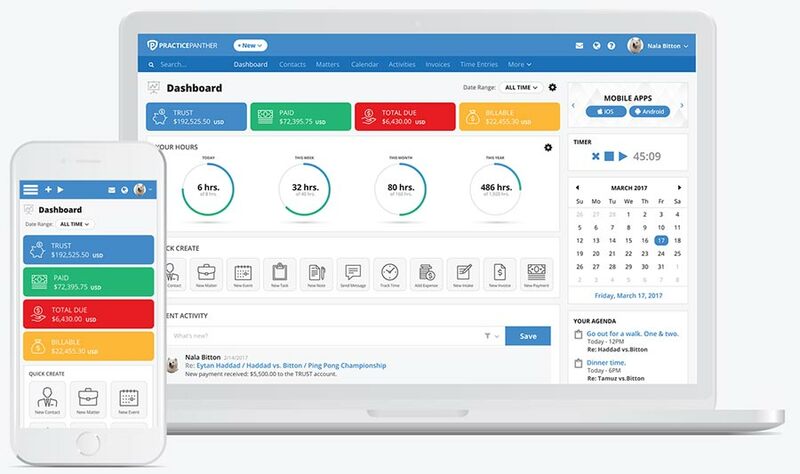 Watch as the tasks and events get automatically created. With all this free time you now have, take a vacation! Go ahead, you earned it. Delegate tasks to coworkers. See which ones are incomplete. Know what’s happening 24/7. Get alerts for completed tasks. 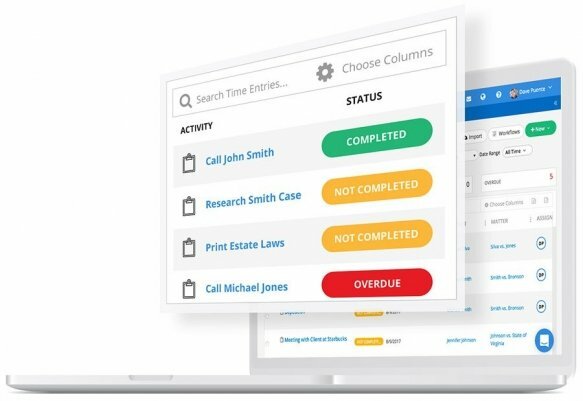 Assign a task to someone and get real-time alerts as soon as it's completed. Know everything happening in your firm. Create your own task and event overflows. Never forget a task or event. 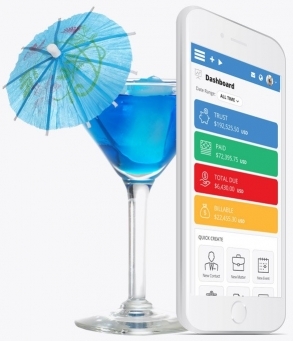 Get popup, email, & SMS reminders. Don't get a bar complaint from missing a deadline. 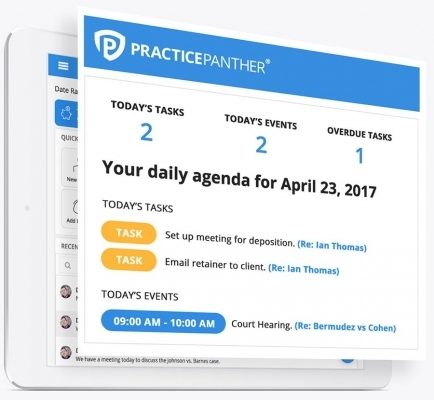 Assign tasks or events to yourself, co-workers, or even your clients. 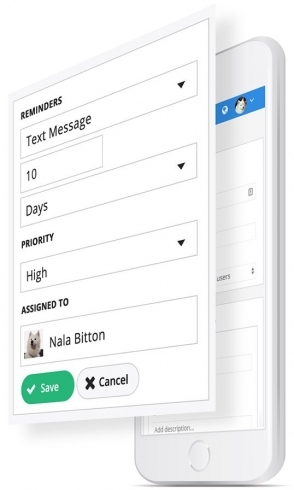 Then set up to 5 reminders by popup, email, or text message. Wake up to your daily agenda. Delivered each morning at 6 AM. Start each morning by getting an email summary with your tasks, events, and deadlines for the day. It's like having your own personal assistant, only automated!